Lens choice for wildlife photography is so important, it isn’t everything, but it’s a lot. Composition, knowledge of settings, and the actual camera body weigh heavily in the equation as well, but today we are discussing the lens choices available to wildlife photographers of all skill levels. The chase for the sharpest photos and longest focal length is enough to drive wildlife photographers crazy. And rightfully so, as the main prize in that chase will likely run you the price of a pretty nice car. Great glass does go a long way though. It allows you to maximize your current wildlife setup. Yes, the super telephoto fixed aperture prime lenses are THE best possible lenses you can use for wildlife photography. I am sure all of us dream of owning a 600mm f/4 or 400 mm f/2.8. 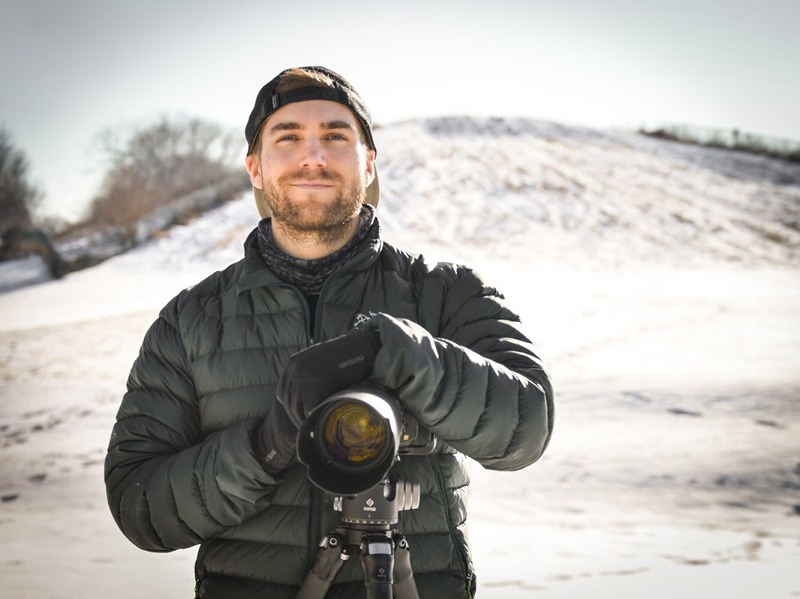 That is not reality for every wildlife photographer so I thought we would cover some more affordable zoom lenses, while also discussing the best of the best primes for the major systems. Thankfully, the past couple years have brought us some extremely capable lenses that are very affordable (and that can reach 600mm!). Here’s my compiled list of zooms and prime lenses for wildlife photography. Canon’s 100-400mm f/4.5-5.6 isn’t the most affordable lens, but when you compare it to Canon’s $11,000 200-400mm f/4 it seems quite affordable. Without a doubt though, this is one of Canon’s strongest lenses. Outside of Sony’s relatively new 100-400mm, no other manufacturer has a 100-400mm lens that performs as flawlessly as this one. It is ultrasharp at all focal lengths and apertures. It is hands down one of the best zooms on the market. 100-400 is a good range as well for some compositional creativity and various wildlife situations. If you are a Canon user and love shooting wildlife, you should have this lens. The best part is you can use this lens for a lot more, including landscape, cityscapes, and portrait work. 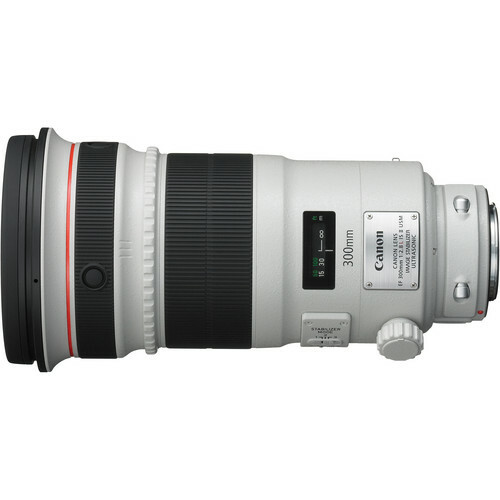 Canon’s bread and butter, and possibly the best super telephoto in their amazing collection, the 600mm f/4. The dream prime lens for most birders and wildlifers. Paired with an APS-C sensor, this optical miracle will net you around 960mm in focal length. On full frame, 600mm is a great length for wildlife (it seems you can always use more). The only real downsides are those specific situations in wildlife photographer where you need a zoom or closer focal length and the price. 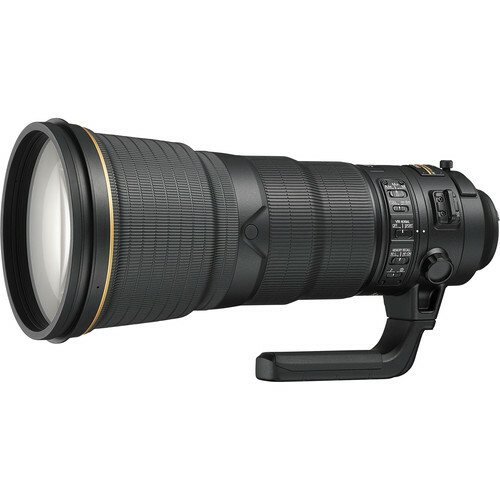 The best possible image quality at 600mm will cost you as this lens retails at $12,999.00. On the positive side, all super telephoto primes tend to hold their value extremely well. Some even appreciate in value over time. The mark III of this lens was just released too and although just as spectacular in terms of image quality, Nikon’s 600mm f/4 is about 1.5 lbs heavier than the new mark III. The 300mm f/2.8 is another great option from Canon. 300mm doesn’t get you a ton of reach, but it’s super-fast at f/2.8, which allows you to slap on a teleconverter to get some extra length. You could even go with a 2.0x converter on this lens to hit 600mm, granted you will experience degradation in image quality. It’s a tough call though, as the image quality from this lens is fantastic, but it’s hard to say if it’s worth that much more than Canon’s incredible 100-400mm. Nikon has two standout zoom lenses that offer solid image quality at an affordable price. I chose the 200-500mm f/5.6 because of its extra reach, but the 80-400mm f/4.5-5.6 is just as capable. I don’t think these lenses are in the same class as the Canon 100-400mm, but they are still very good if you’re looking for some reach around $1000. The 200-500mm is great across its range and gives you some flexibility at a distance. It’s a killer for birds and wildlife. 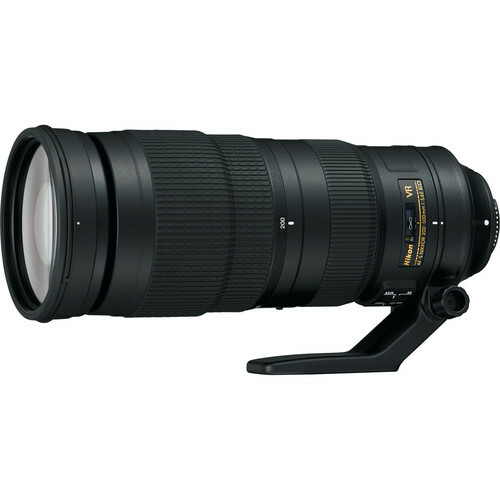 Nikon’s 400mm f/2.8 is Nikon’s iconic super telephoto prime. It’s one of the sharpest super telephoto primes ever created. The newest rendition weighs 2 pounds less than original version and offers extreme versatility. I usually don’t recommend the use of teleconverters, but Nikon’s teleconverters work great with this lens. For sharpest results, you can obviously shoot at 400mm, but you won’t lose much in image quality if you slap a 1.4x or 1.7x on here. The lens is that sharp. 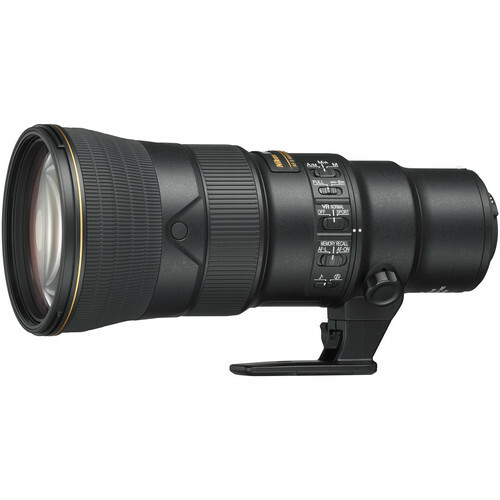 I know wildlife photographers who swear by this lens and would rather put a teleconverter on than buy Nikon’s 600mm f/4. If you can afford it, go for it. With a maximum widest aperture of f/5.6, Nikon’s 500mm f/5.6 isn’t the fastest, but it is an incredible optical engineering feat. This 500mm prime lens weighs 3.2 lbs and is about the size of a 70-200mm f/2.8. That’s amazing! A prime that reaches 500mm that is super packable, hence I had to put it on the list. This is a new lens from Nikon and will start shipping soon. Initial reports say expect excellent image quality, silent focusing, and vibration reduction. The only downside is f/5.6, but that’s the tradeoff for a super lightweight 500mm prime lens. No, at 600mm this lens is not as sharp as Canon or Nikon’s 600mm f/4 prime. BUT, it is really good at 600mm, and is the difference in image quality worth $10,000, probably not. 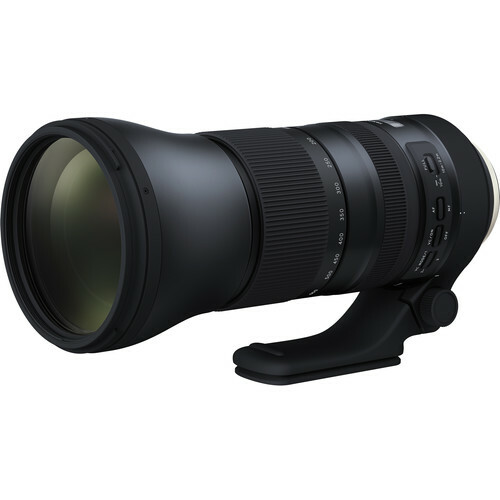 Tamron has done a fantastic job engineering their 150-600mm f/5-6.3. 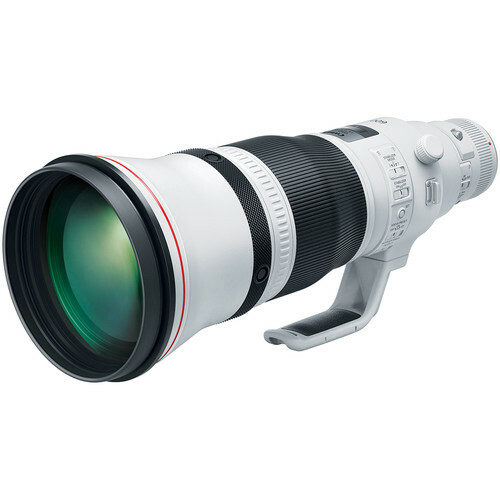 With this lens, you get a great focal range for wildlife and you get reach up to 600mm for only $1,299. The G2 version was just updated and has great focusing, great image stabilization, and is well-sealed. A few guides at Backcountry Journeys use this lens and highly recommend it. If you’re on a budget and looking to get into wildlife photography, this is a fantastic lens to invest it. Tamron currently manufacturers the lens for Canon EF mounts, Nikon F mounts, and Sony A mounts. Here’s some basic advice I go by when I’m in the market for a new lens. This applies to everything – landscape, people, wildlife, etc. I would say it’s even more applicable when you’re looking into a new lens for wildlife because of the high cost of super telephotos. Establish Budget: There are options for every budget. If you set a strict budget, it will be easier to narrow down your choices. Higher priced lenses are usually more expensive for a reason, but it’s up to you to determine what’s most important. 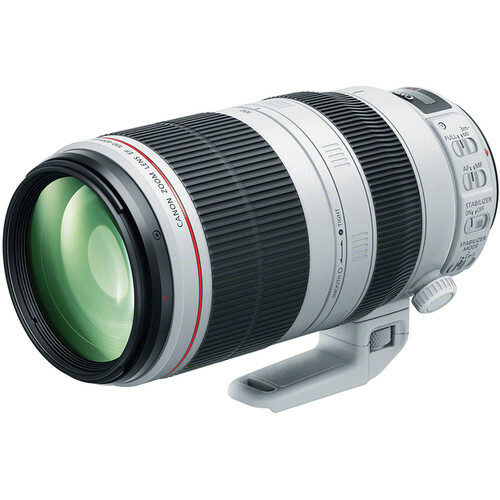 For instance, is the Canon 600mm f/4 worth the extra $10,000 over the Tamron 150-600mm if you just shoot a few times a year. Look for Used Lenses: This applies to all photography equipment. My entire setup is purchased used. There are so many reputable used dealers online where you can find heavily discounted cameras and lenses with warranties. I recommend keh.com, lensauthority.com, Adorama, or B&H. I don’t recommend eBay. Rent First: Want to see if that super telephoto prime is worth it? Rent it and try it out on a trip. Sure, it’ll cost you, but at least you’ll be able to make a proper assessment of the lens. Many rental companies have programs in place where you can purchase the lens from them and deduct your rental cost. Pull the Trigger: Make a choice and buy from a reputable source. Having a warranty can go a long way for immediate or future issues. And after you buy, make sure you get out and test your gear. The most important part is to have fun and to put your gear to use!